Interventional cardiology deals with the treatment of structural heart diseases by using a small flexible tube called catheter. The harmed or debilated vessels, narrowed arteries or other affected parts of the heart structure are corrected by catheter. The heart can be subjected to many procedures through catheterization. Cardiac catheterization includes inserting catheter through small holes in the skin, then threading them through blood vessels to remove any blockages in a vessel. The advantage of the interventional cardiology or radiology is that it avoids the scars and pain, and long post-operative recovery. Cardiovascular surgeries involve the operations on the heart and blood vessels to repair damage caused by diseases or disorders of the cardiovascular system. If the cardiologist decides that there is a necessity of the surgery, then the patient need to be consulted with the cardiovascular surgeon. These surgeries are generally performed on the heart muscle, valves, arteries and veins, or other parts of the heart. 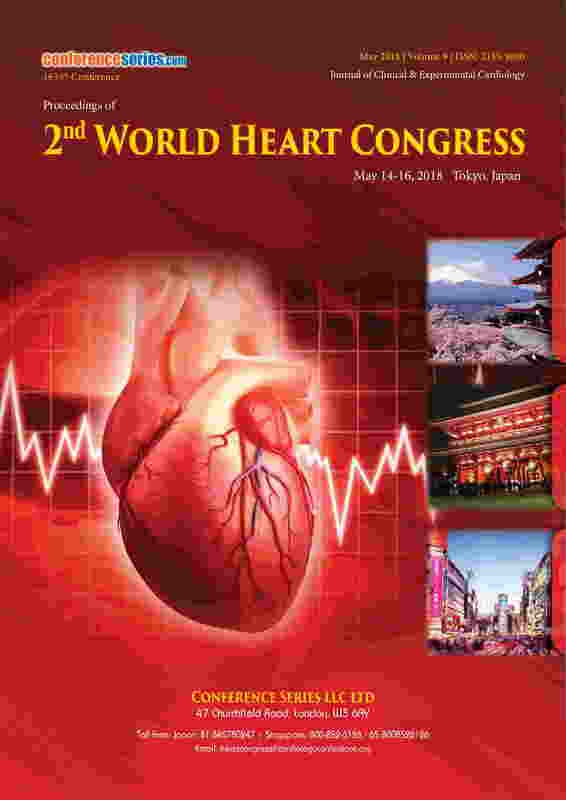 It is generally used to treat complications of ischemic heart disease to correct congenital heart disease or to treat valvular heart disease. 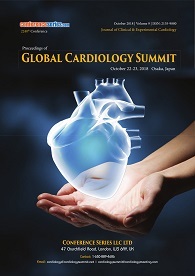 Advances in Cardiology presents the current thinking of international experts regarding the underlying mechanisms of cardiovascular risk, pathogenesis and pathophysiology of heart and its related disorders. 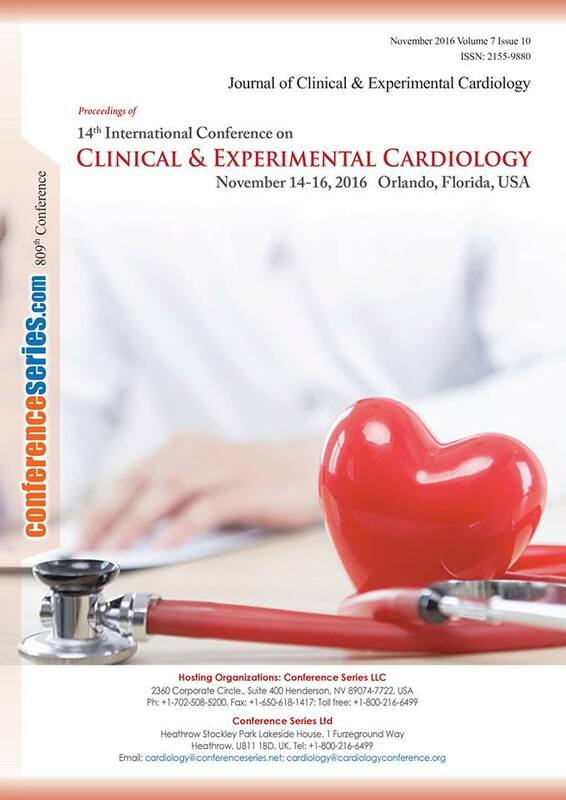 It uncovers the current research and innovative methods that are emerging in the field of cardiology and in its related fields. It also allows the early detection of heart problem and in turn helps to halt or reverse the progress of the disease. 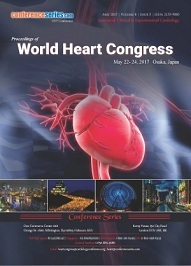 It focuses on the research related to heart devices, Regenerative Medicine, development of techniques of Nuclear Cardiology for the detection of heart disease, drug development and evaluation of treatments used in heart disease, identification of novel biological markers to predict the presence of heart disease and many more.